The Cromwell Trough is a much anticipated addition to the Cromwell range. 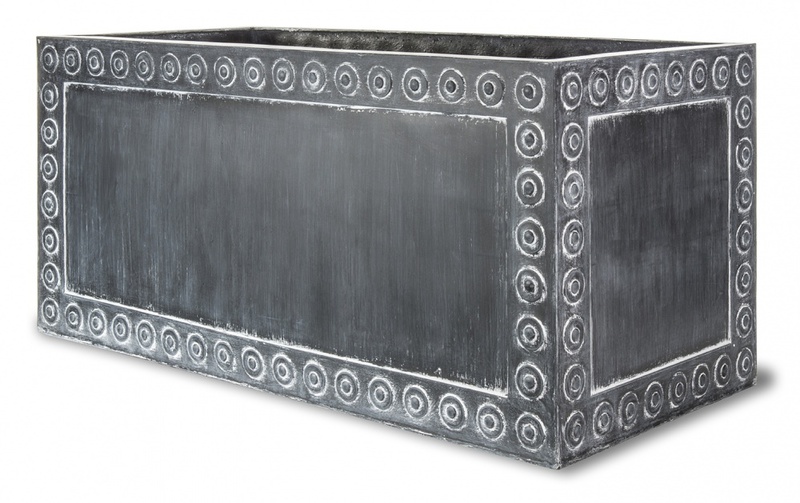 The rivet detailing around the trough makes it stand out from the crowd. Crafted from fibreglass the trough is lightweight yet looks identical to a lead trough.